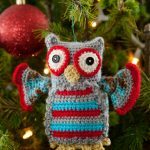 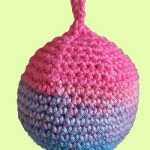 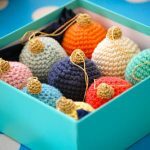 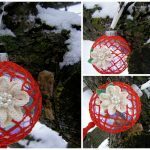 Free Intermediate Holiday Decor Crochet Pattern. 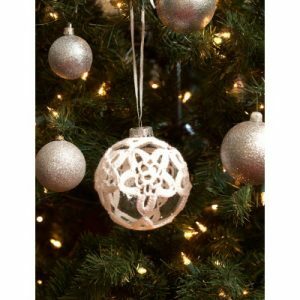 Add a festive touch to your holiday celebrations with this crocheted Starry Night Ornament. 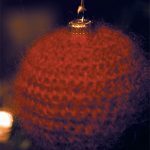 Shown in Bernat Handicrafter Thread.